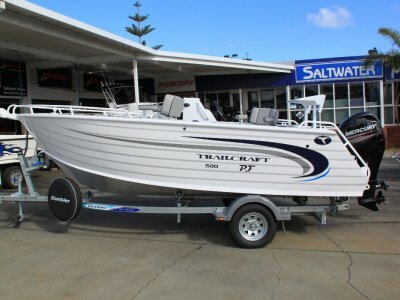 They have dominated the market because they offer heavy duty plate aluminium construction - with great features like a fully sealed "self draining" aluminium floor, full walk through transom door and their proven ocean going hull design. 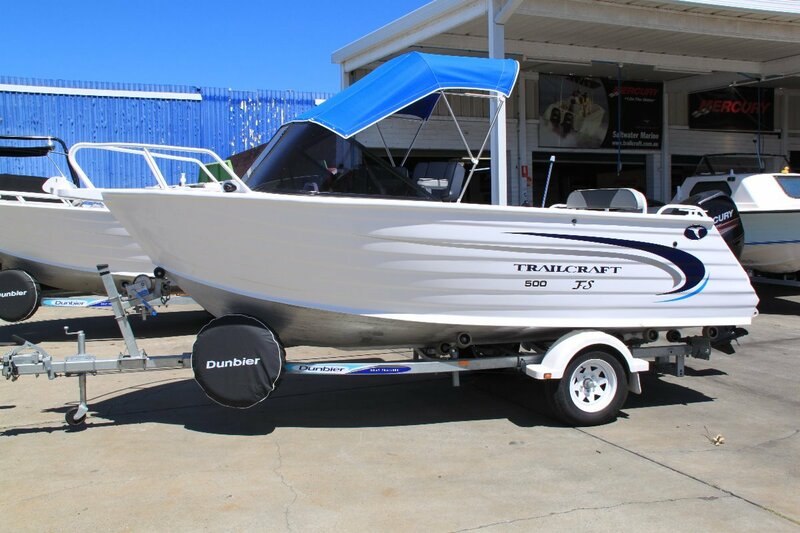 In addition to this they offer extreme value for money. 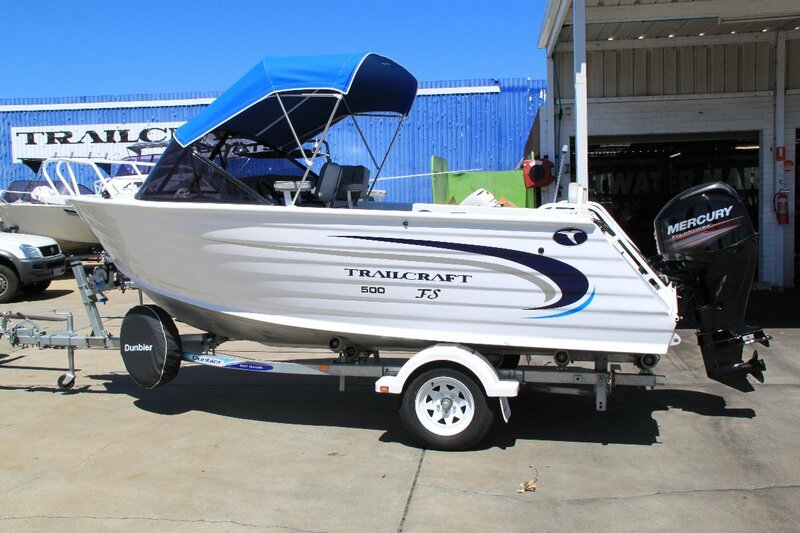 Trailcraft 500 Runabout - This is our most popular boat - there are thousand of these around Australian waterways. 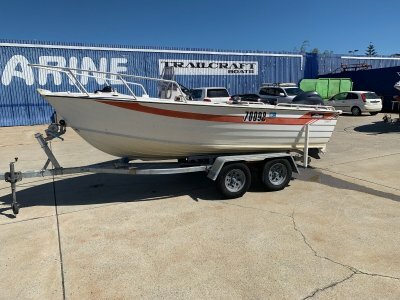 They are built super tough and have great features such as full sealed self draining floor, full walk through transom door and ladder, 120 lt built in fuel tank. 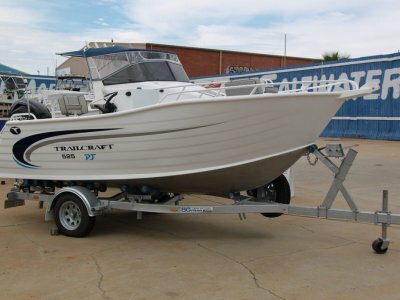 Proven ocean going hull design - these are a great all-rounder. 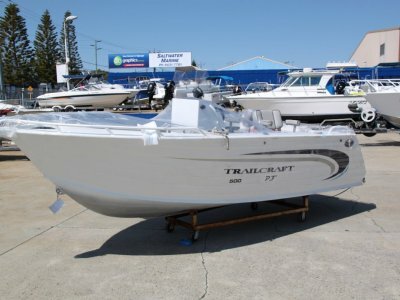 Its a small boat - but given its construction - you can virtually go anywhere! 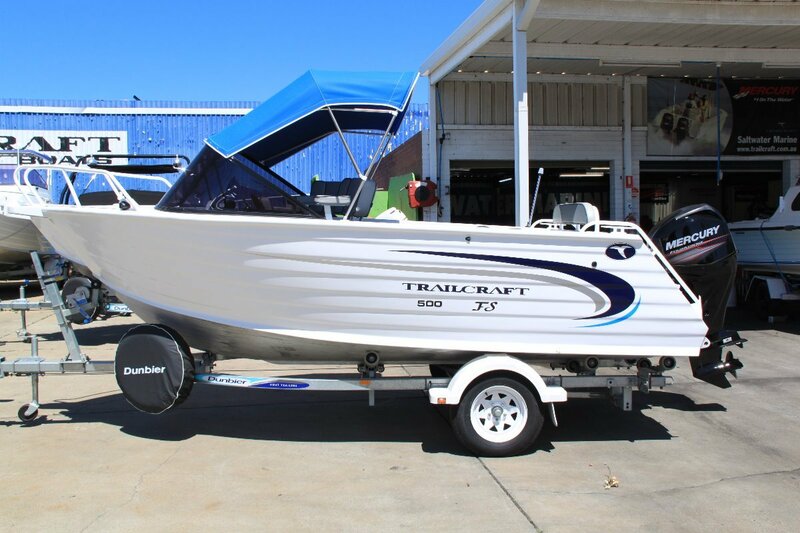 These boats are great value and virtually indestructible!